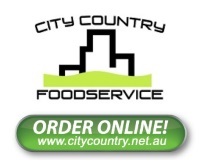 City Country Foodservice is a family owned company servicing the industry for 30 years. We utilise the network of suppliers we have developed in the industry to ensure that we supply you with only quality products at a competitive price, whilst maintaining common sense and integrity in the market place. Our team of dedicated members intend on providing you with a premium customer service. If at any time you have a challenge, need extra stock, or perhaps have an idea that will help us both achieve our goals, we would welcome your call. Please do not hesitate to contact us with any of your enquiries. Food Safety is critical to our daily operations. Systems in place ensure the integrity of all our products. We guarantee the quality and integrity of all our products. If you are not satisfied with any product we will replace it for you. Our Call Centre operates from 9.00am to 5.00pm Monday - Friday. If you wish to place an order for delivery outside of these hours, you can your order online until 9.00pm via the online store for next day delivery..
We are open to the public and are available for Pick-ups Monday - Friday. If you would like to pick up in the morning orders must be placed before 4pm the day prior, or if you would like to pick up in the afternoon orders need to be placed prior to 12pm. 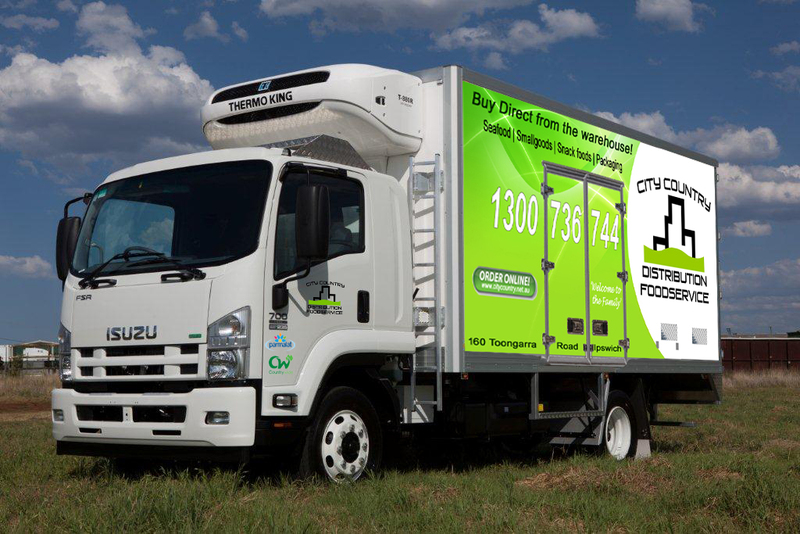 Deliveries are made to most areas daily. We do not like to enforce a minimum $ delivery, $150 is a general guide. We accept credit card, cheques, direct deposit and of course cash. If you require a weekly account a credit application must be submitted. We require 4 weeks COD trading prior to an account being established. The terms of all accounts are that purchases from one week must be paid for on the first day of the following week. It is our policy to decline payment by cheque if a history of dishonoured cheques has been shown. We do guarantee the quality of all our products. If you find a product is faulty, contact us so we may arrange for the product to be returned. Please note that products returned will not be credited until they have been return to the office.